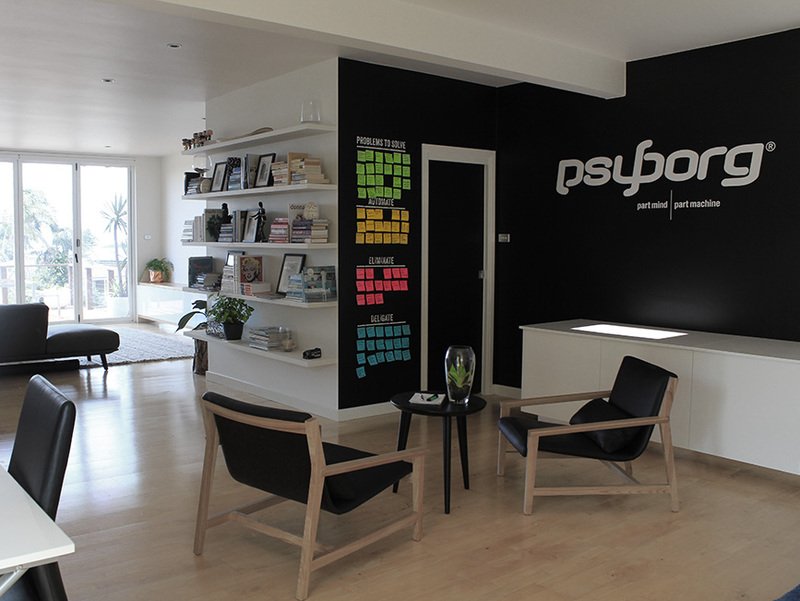 At psyborg® we’re a design studio passionate about using the latest tools to build your brand and business. We combine creativity with digitally aided design in an efficient and engaged client process. It’s a cool blend of engineering know-how and creative design. We like to think of this as part mind | part machine. Whatever it is, we love doing it! 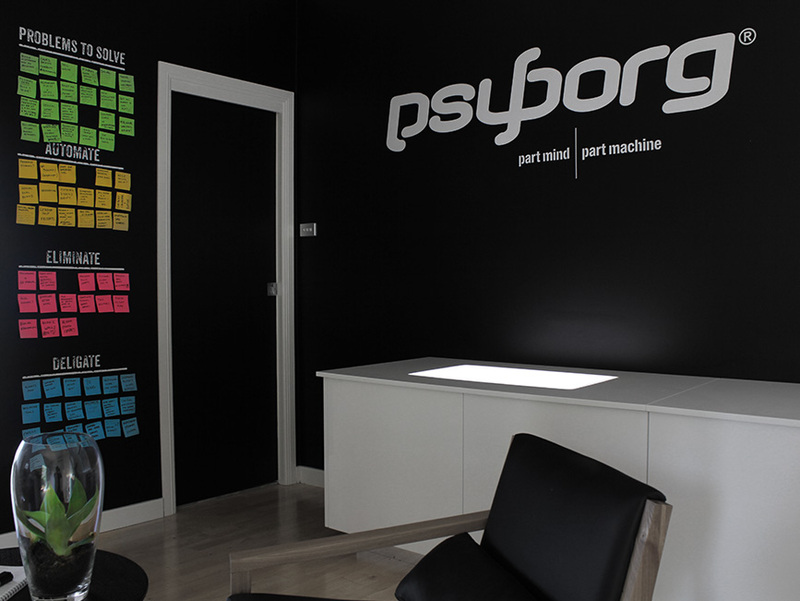 psyborg® is a multimedia & graphic design studio focused on the creation of creative and useable communication. 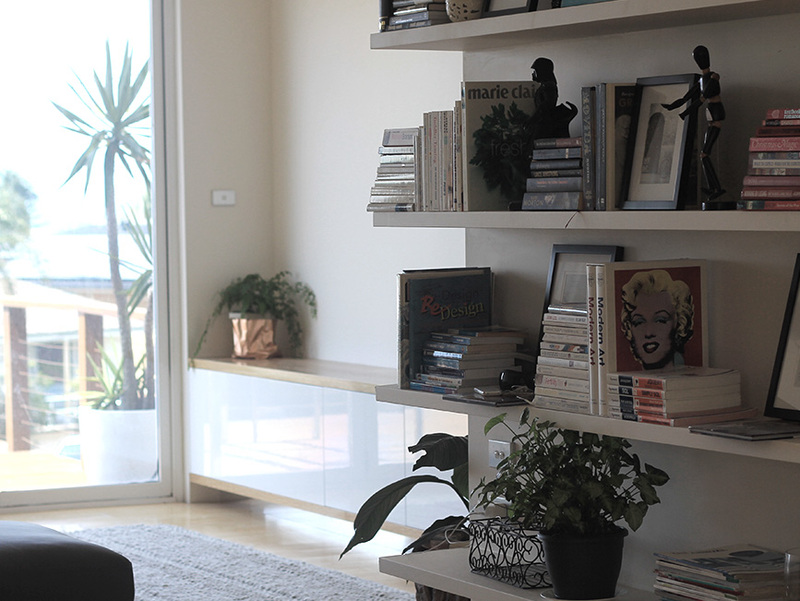 We apply a disciplined approach to your objective by combining an engineered structure to the creative process, in turn developing a visual solution that resonates with your audience. 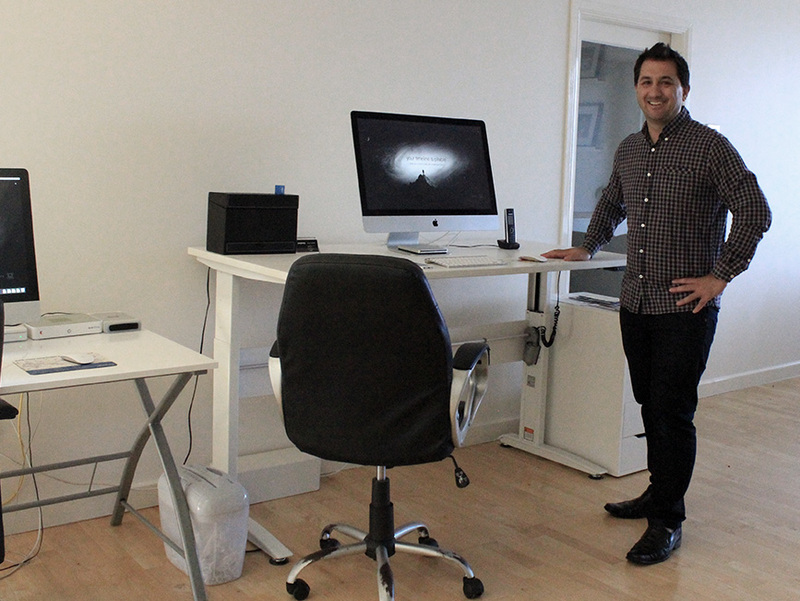 psyborg® is particularly interested in creating rich media utilising the latest internet technologies and constructs. 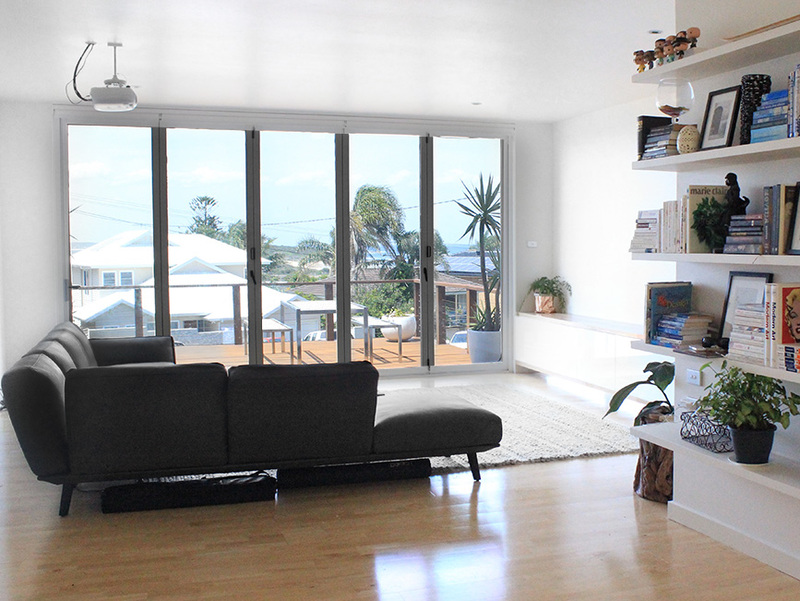 Not only to exceed your expectations but more importantly your customers. Each new project is an opportunity to step beyond the limitations of the last. We help business THRIVE & grow through creativity & design thinking.